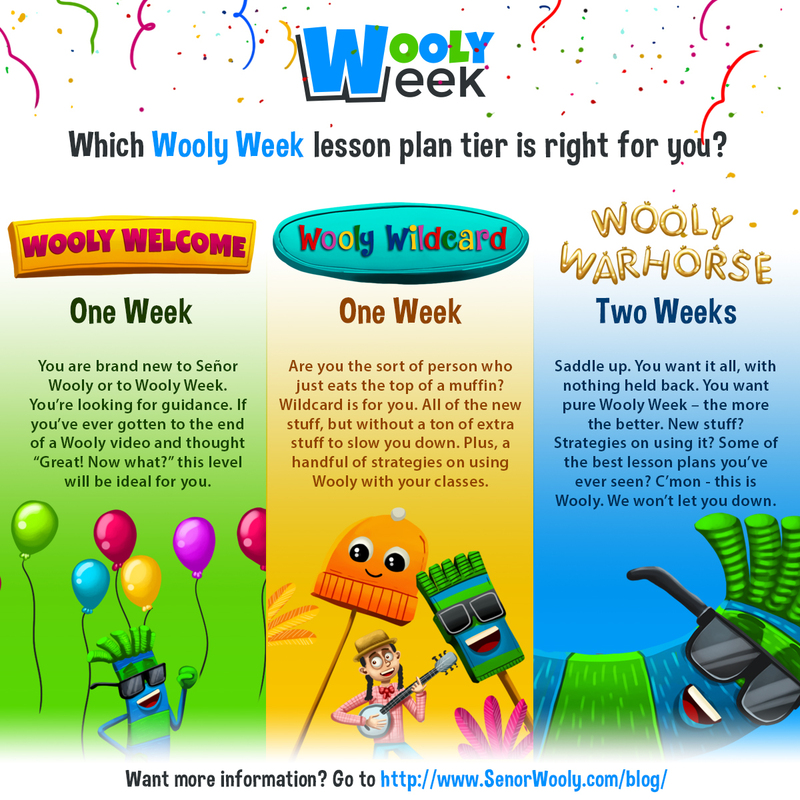 The Wooly Week lesson plans are live! These documents are incredibly comprehensive, each ne containing tons of new activities, information on Wooly Week prizes, rules, and more. Aside from a lot of really fun stuff, these lesson plans are some of the best professional development you will ever see. Don't believe me? Just click on one of those links. Your jaw will drop.